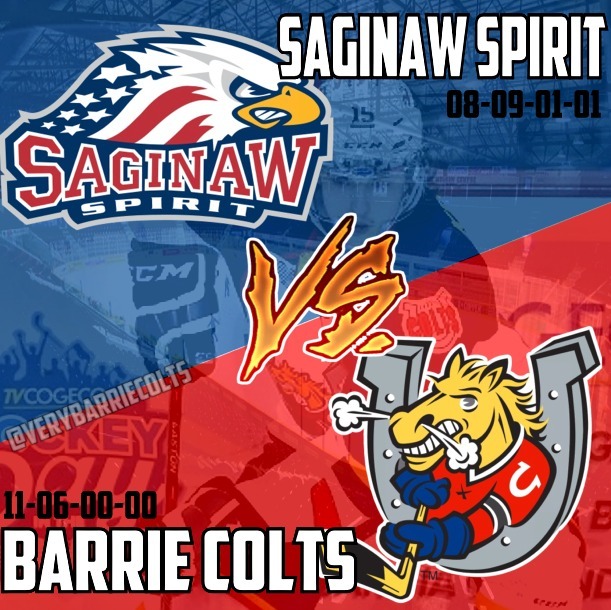 Game Preview: Barrie Colts vs Matthew Kreis and the Saginaw Spirit. #OHL - Very Barrie Colts | A website covering the Barrie Colts of the OHL. 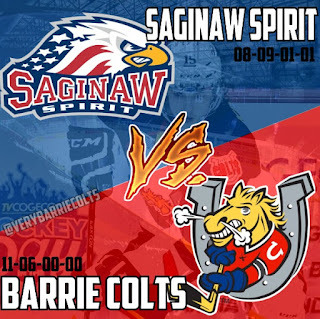 Tonight the Barrie Colts host the Saginaw Spirit fir the first of two meetings this regular season. Their next match-up is set for a week from tomorrow in Saginaw. This meeting also will see the return of former Colt Matthew Kreis who was traded to the Spirit this past August in exchange for a few draft picks. 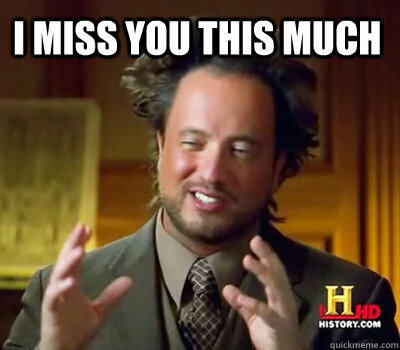 Saginaw is coming off of a pretty big 6-2 loss last night at the hands of the Kitchener Rangers. Though for the most part a pretty tight game, Saginaw just didn't get the game out of their goaltending duo that they were probably hoping for. Rangers goalie Luke Opilka ultimately was the difference maker during away 32 of 34 shots faced. The loss would be the second straight loss for the Spirit who have posted a 6-4-0-0 record over the last 10 games. They come into Barrie with a 97.9% (top 5 lowest in OHL) which leads you to think they are in a position to soon start putting up some goals. Barrie won its last game last Saturday with a 4-1 win over the Greyhounds. Barrie's league leading penalty kill was on display killing off all 5 penalties and they managed to score on 1 of 2 man advantages. Mac Blackwood was huge again in the win making 34 saves. Kevin Labanc was able to put up a pair of goals while recently returned captain Michael Webster put 6 shots on goal for the second straight game since coming back to the lineup after suffering an upper body injury. The Barrie Colts hope to extend their win streak to 4 games with a win tonight at BMC. Keys to Success: The team has managed to play a more disciplined game which has made the job a little easier on net minder Blackwood. This has also resulted in the team generating more shots on goal. And there you have the Colts 103% PDO which is top 5 in the league. Colts will want to keep getting pucks on goal and use their legs over a team who is playing in the second game of back to back nights. If they can get some power play chances, a tired Saginaw team could be exactly what a Colts team with a struggling power play is looking for to up confidence and pad some stats.